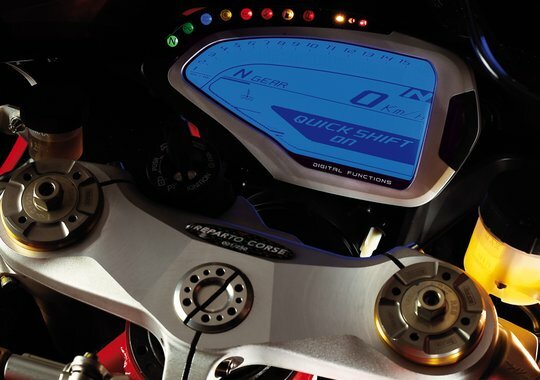 with the dedicated racing Electronic Control Unit, which forms part of the kit. The single seat tail unit lightens the bike and aesthetically underlines the racing vocation. 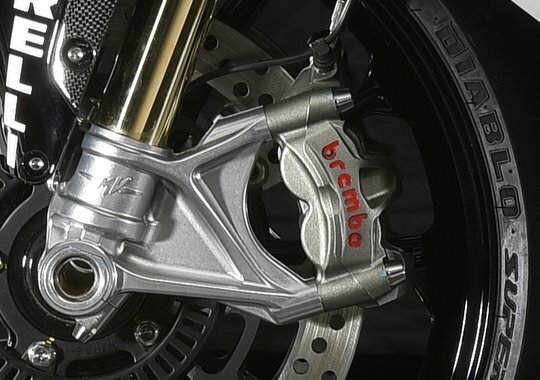 The fuel cap and mirror inserts that allow the user to remove the mirrors for track use are machined in ergal aluminium 7075 providing functional value and enriching further a bike that has redefined the Hypersports category. 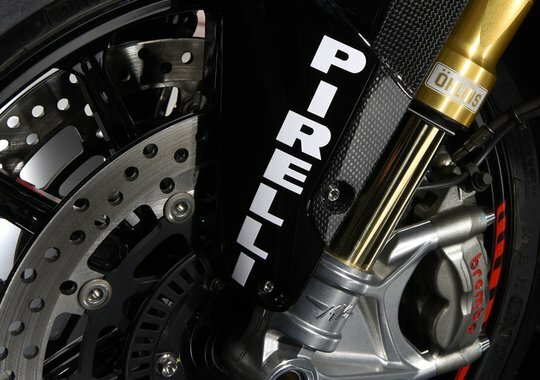 The under tailpiece exhaust shroud is manufactured in carbon fiber, to assist heat transmission with the minimum weight. 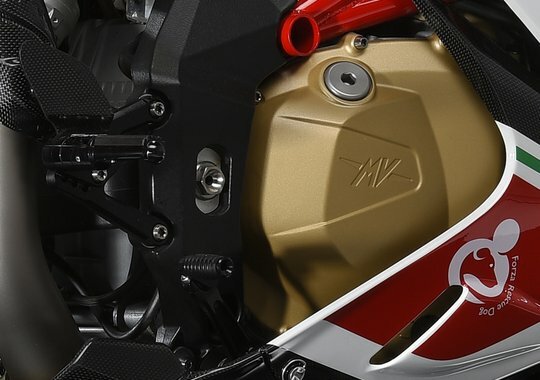 The personalized protective bike cover and Certificate of Authentication make the F4 RC even more exclusive.